Here are last week’s Small Group Leader TIPS as Tweeted, posted on our Small Group Leadership Facebook page, and posted on LinkedIn. Wednesday, 6/22: Set the tone for appropriate transparency. Leaders must prayerfully and boldly model this. Friday, 6/24: Before you can be an authentic, transparent group, you must be a trusting group that keeps confidentialities. Go ahead: Copy and paste these to tweet or post them to your followers! 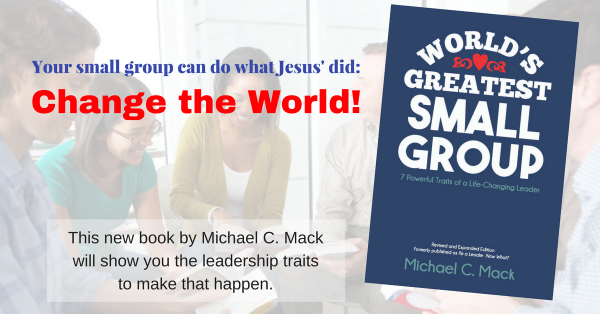 Read All Small Group Leadership TIPS here!